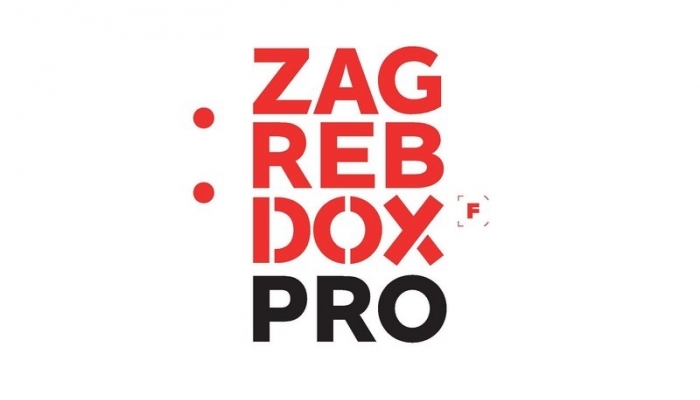 ZagrebDox Pro is inviting documentary film directors, scriptwriters, cinematographers and producers to apply for the training programme ZagrebDox Pro 2019. Deadline for project applications is extended – new deadline is 7th December 2018 (applications will be accepted until midnight). ZagrebDox Pro is a six-day programme that includes a four-day workshop and a pitching forum on the fifth day for twelve documentary projects in various phases of development/production and The International Collaboration Day dedicated to networking on the sixth day. During the workshop, participants are going to have individual meetings with decision makers (TV editors, distributors, producers, representatives of film funds) and scriptwriting advisors. Leena Pasanen and Stefano Tealdi are the workshop facilitators and Pitching Forum moderators. The official language of the training programme is English, and the workshop is held from 24th February untill 1st March 2019. Attending ZagrebDox Pro is completely free of charge and the deadline for project entries is 7th December 2018. More details about the workshop and how to apply can be found here. Create your own ZagrebDox user account and fill out the online application form here. ZagrebDox Pro Terms & Conditions can be found here. For all questions and additional information please contact pro@zagrebdox.net. ZagrebDox Pro is financially supported by MEDIA Creativne Europe Programme.